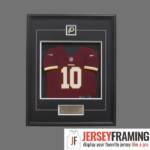 Just because we are located in a hockey centric city, it does not mean that is the only jersey we frame. 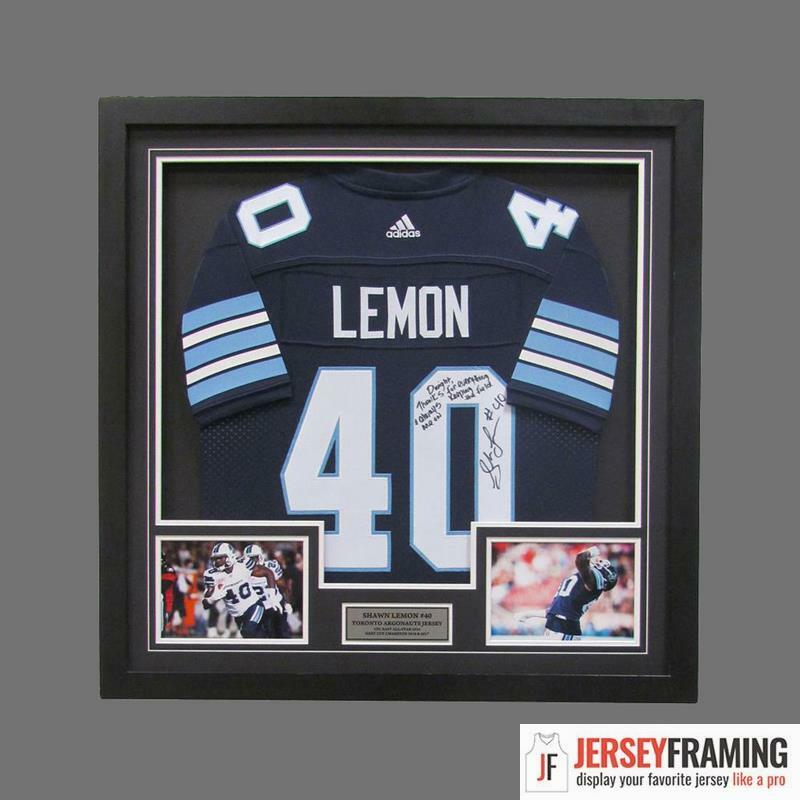 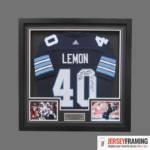 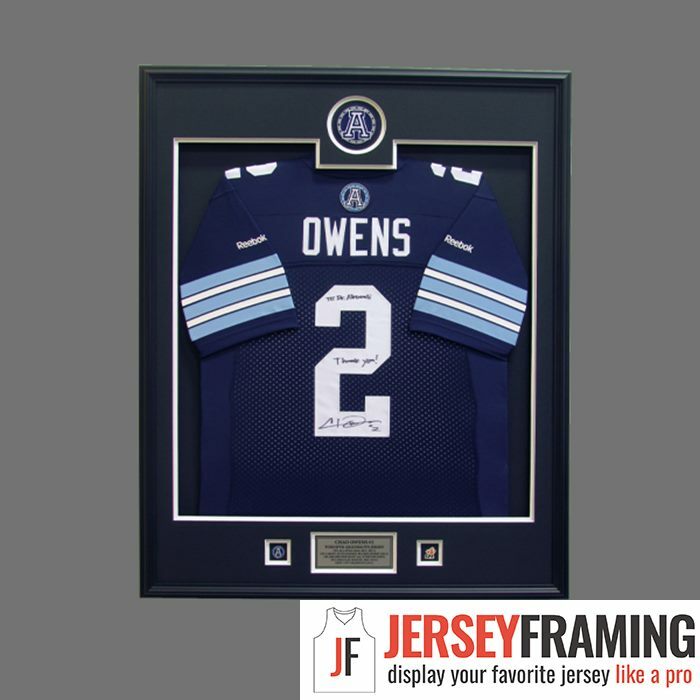 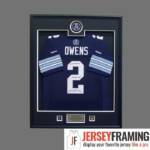 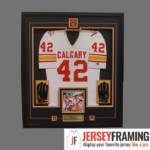 Our team has also framed hundreds of football jerseys ranging from NFL and CFL to collegiate level like the NCAA. 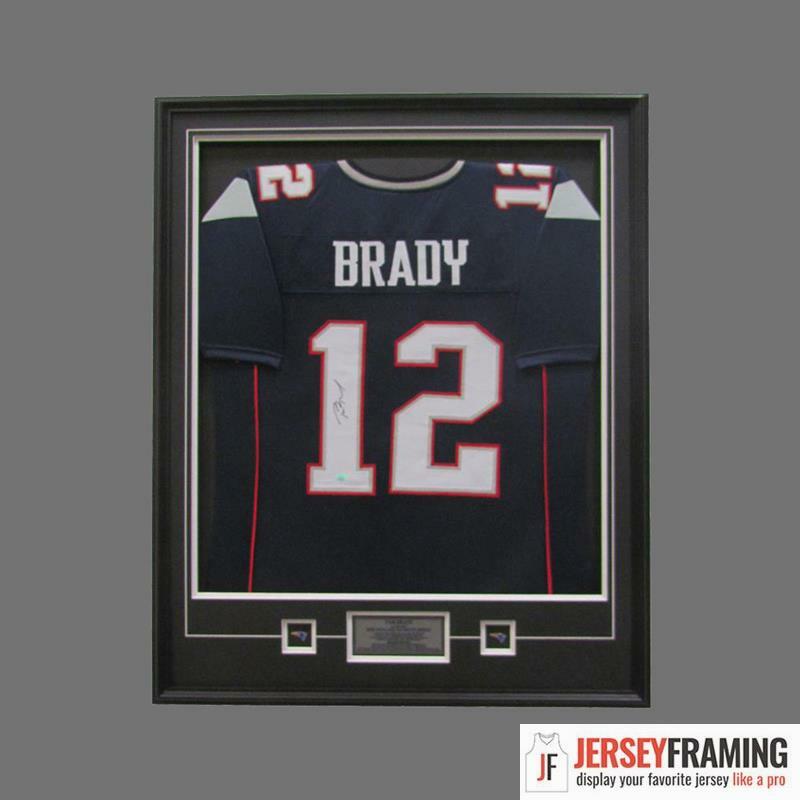 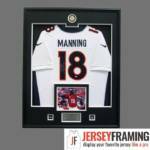 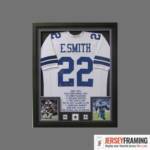 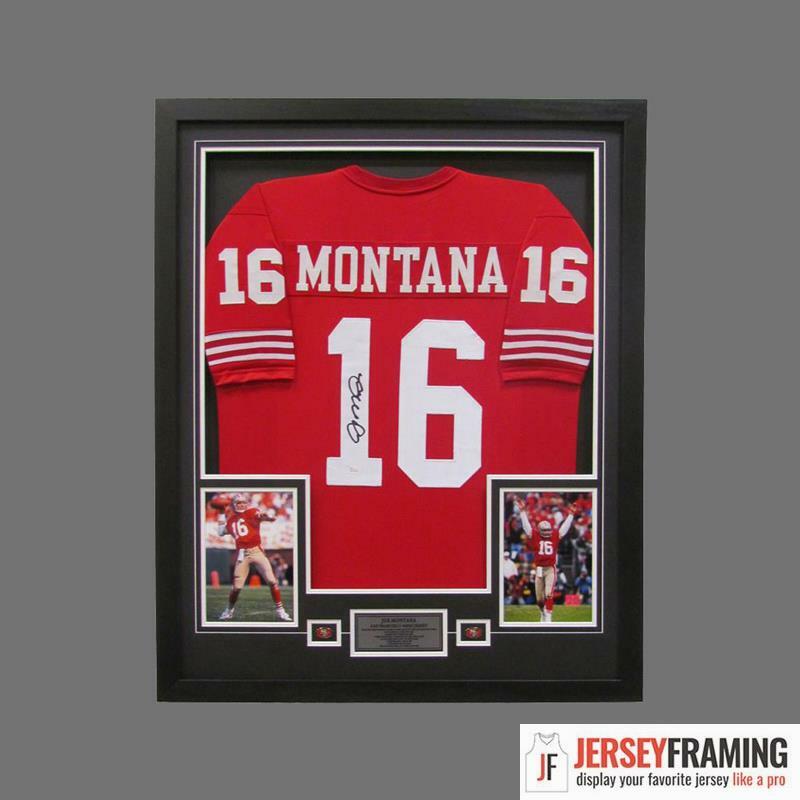 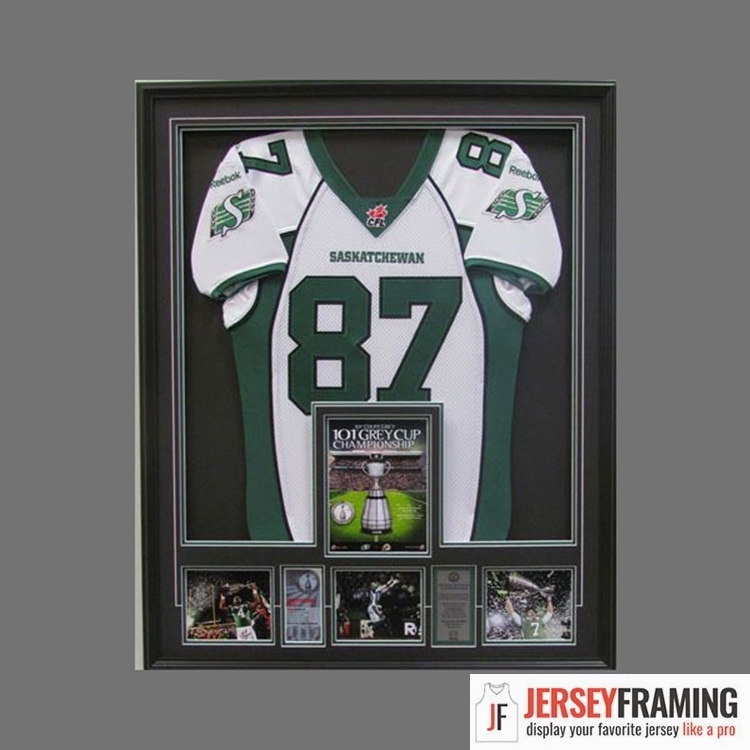 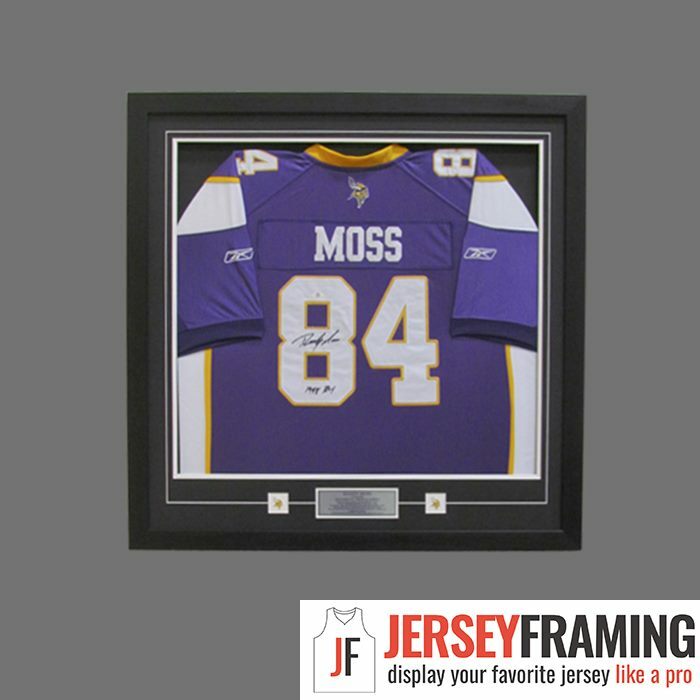 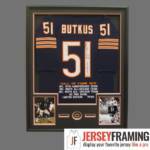 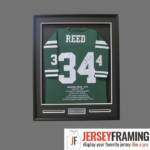 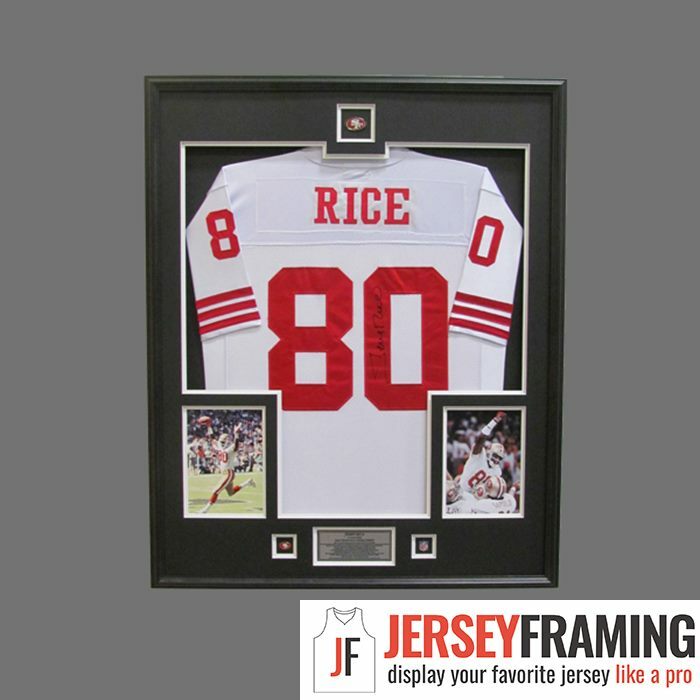 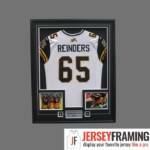 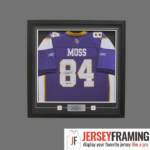 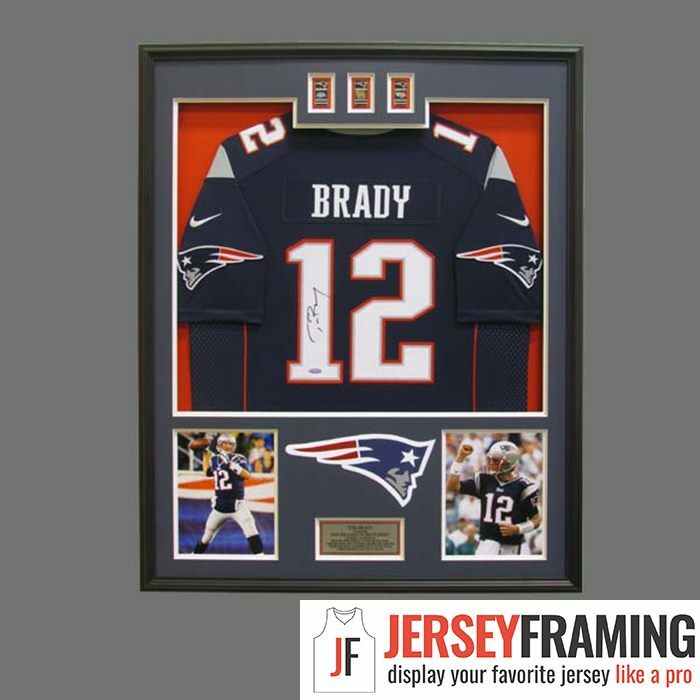 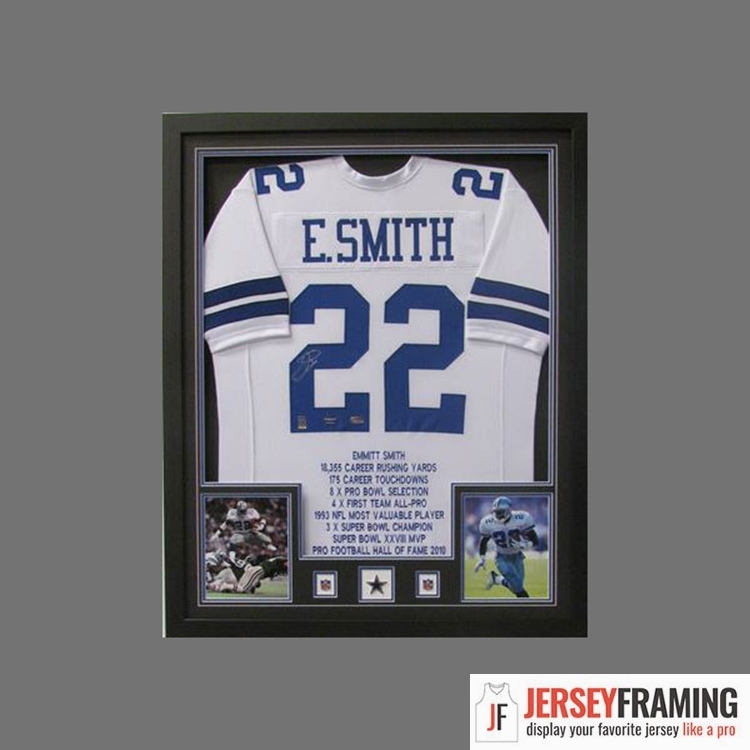 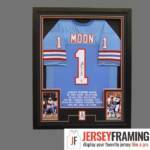 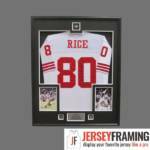 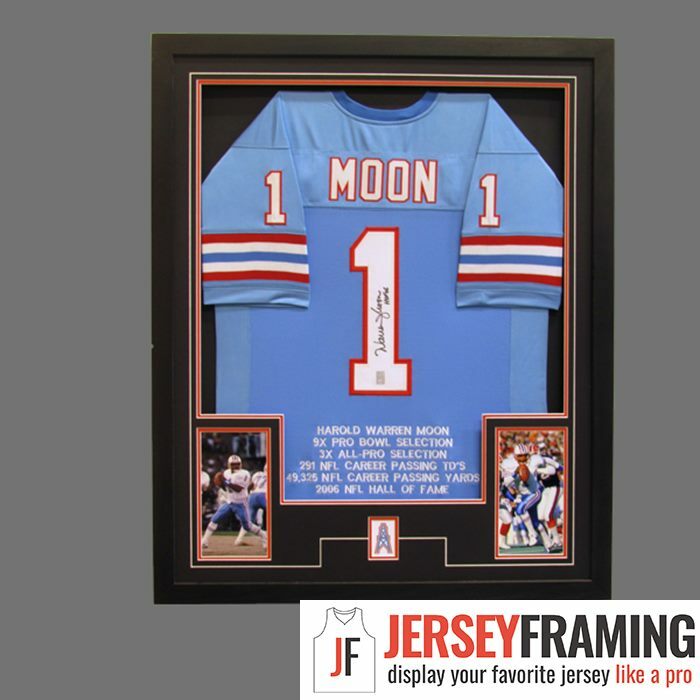 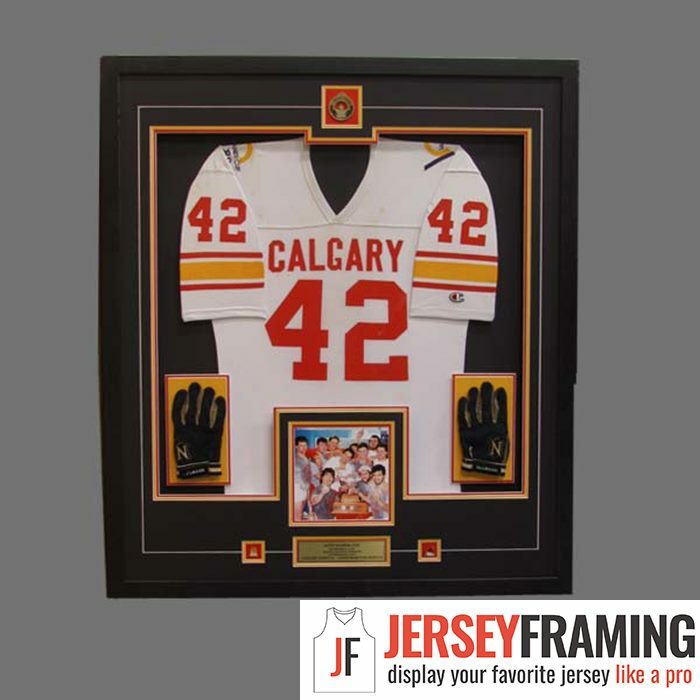 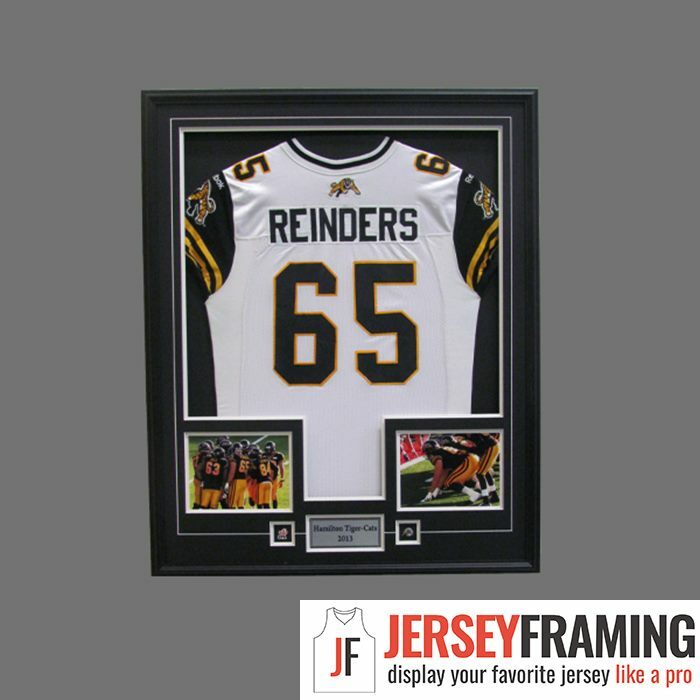 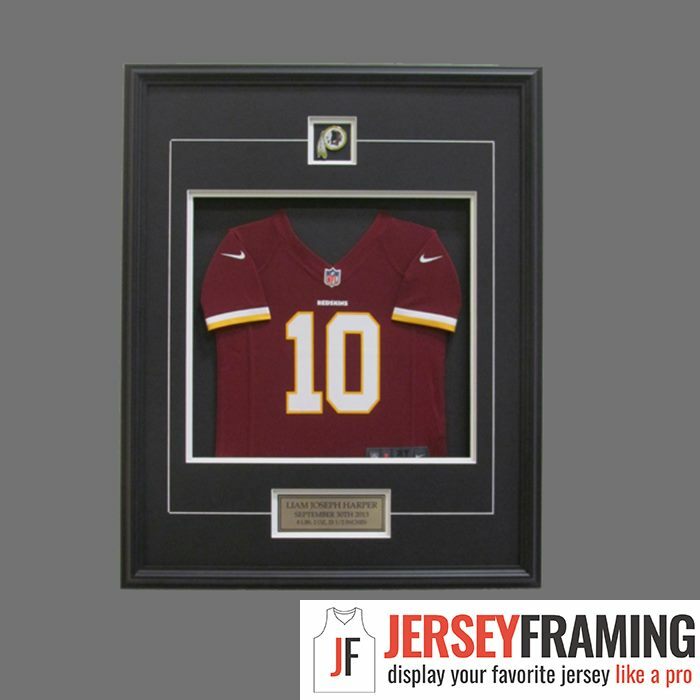 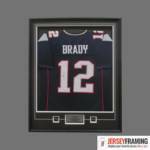 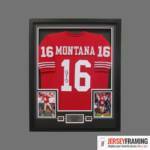 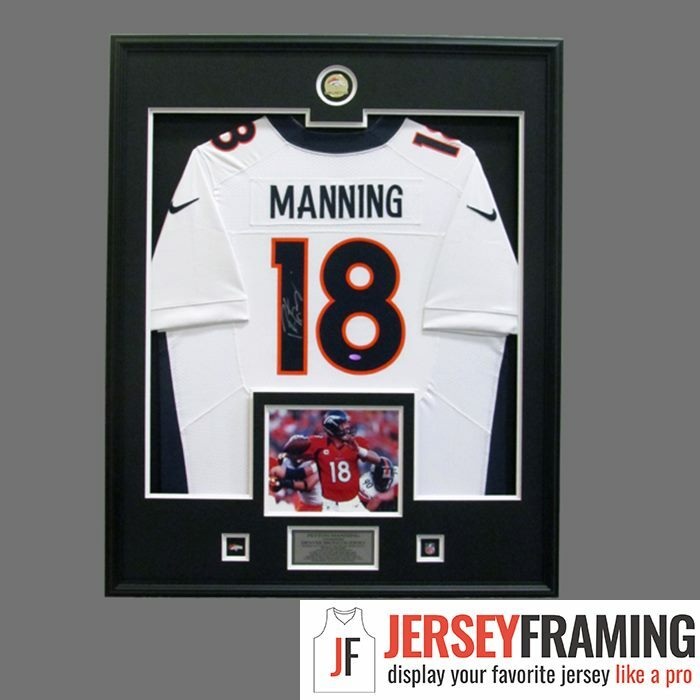 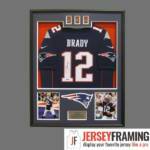 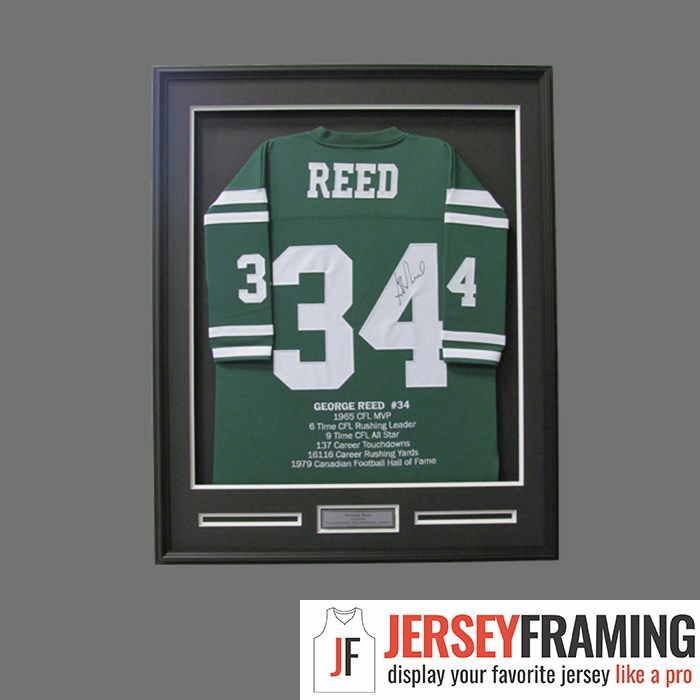 If you have a football jersey that you would love to display in a beautiful frame, then we will be happy to help you.